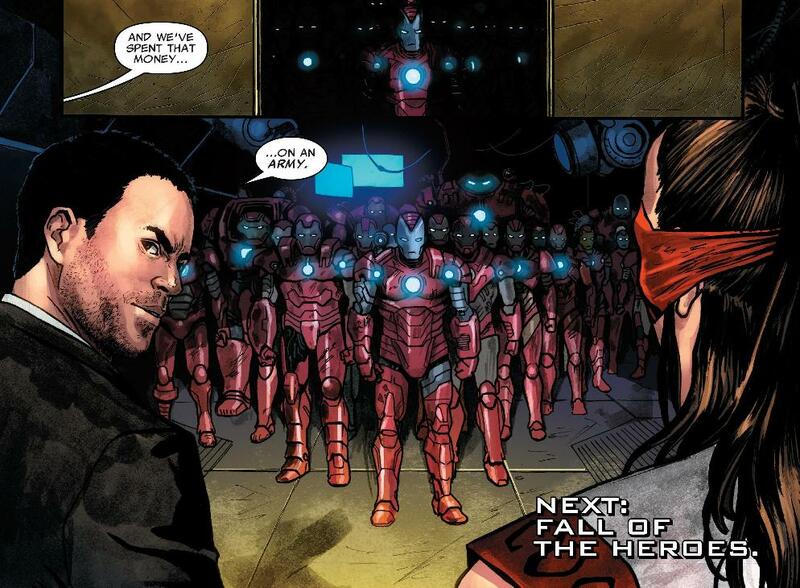 Agent Phil Coulson leads an elite squad of S.H.I.E.L.D. (Strategic Homeland Intervention Enforcement Logistics Division) agents. 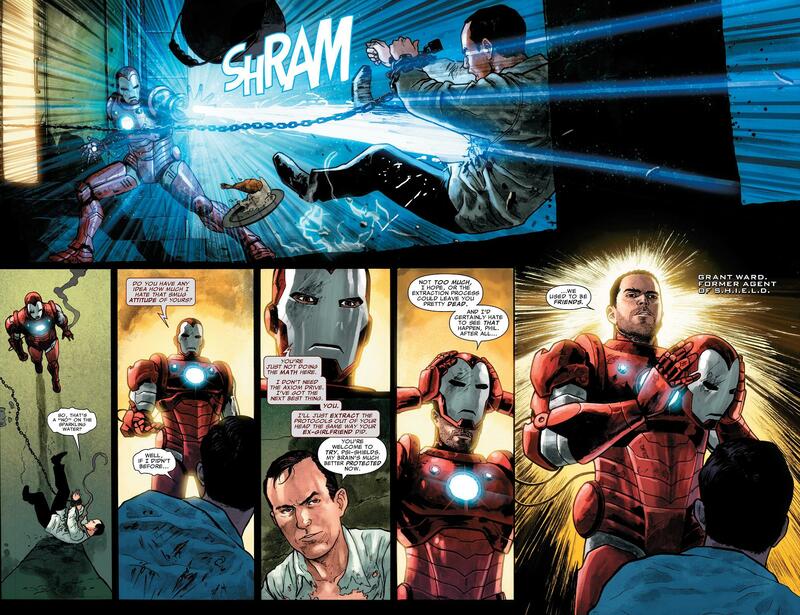 Coulson knows the super heroes better than anyone and created an axiom drive with strategies on how to take them down. The “Coulson Protocols” were stolen by Hydra, but not for long so Hydra has kidnapped the man who created them, Agent Coulson himself. Agent Coulson has been kidnapped and is being held captive! 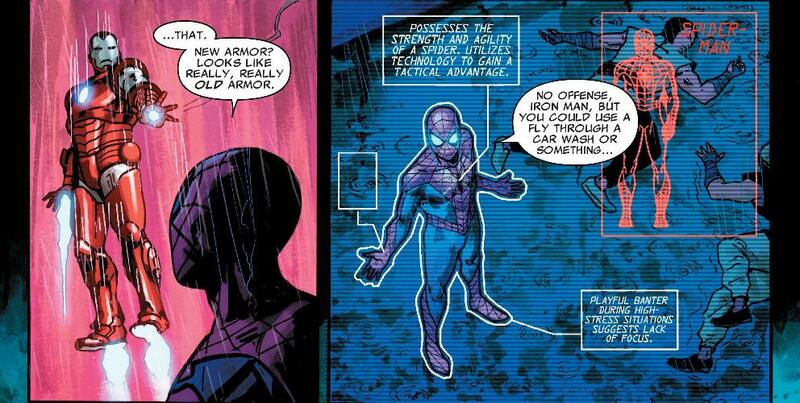 Hydra extracts the “Coulson Protocols” and test them on the Amazing Spider-Man! The man behind it, is former Agent of S.H.I.E.L.D. turned Agent of Hydra, Grant Ward! 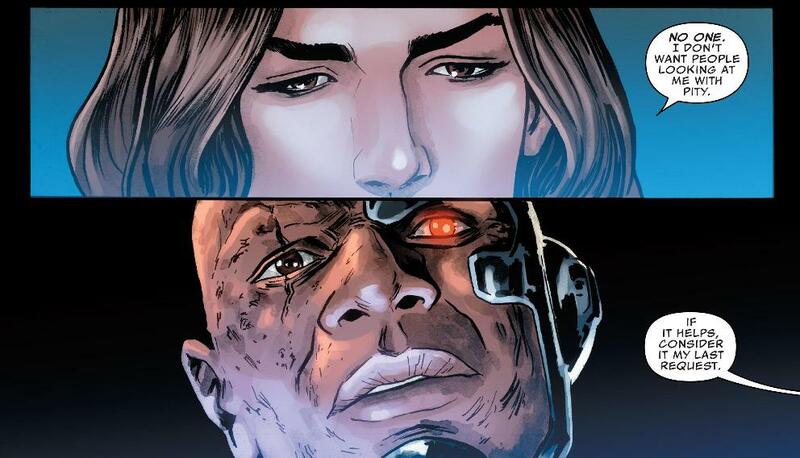 Meanwhile Simmons shares with Deathlok that she is dying! Agents of S.H.I.E.L.D. has had a rough road in the comics, as it has on screen. 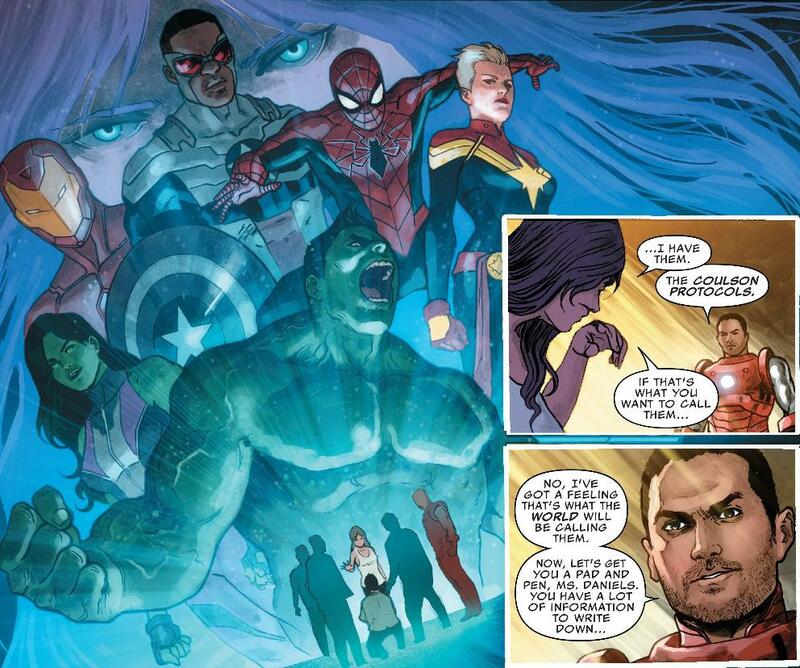 The first series was chaotic and all over the place where you weren’t sure if it was in the 616 or the Marvel Cinematic Universe (MCU), and the current series did a great job to fix that, but then got swept up in the Captain America 75th Anniversary crossover event; Avengers: Standoff – Attack on Pleasant Hill, and now we resume the actual story of the book. Boy am I glad! What a way to return! 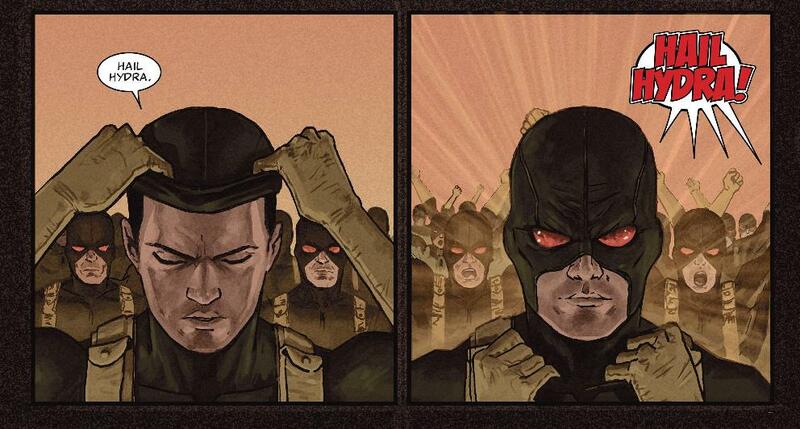 Coulson is kidnapped by Grant Ward who makes his Marvel Comics debut here, and like show he does it in a big way! 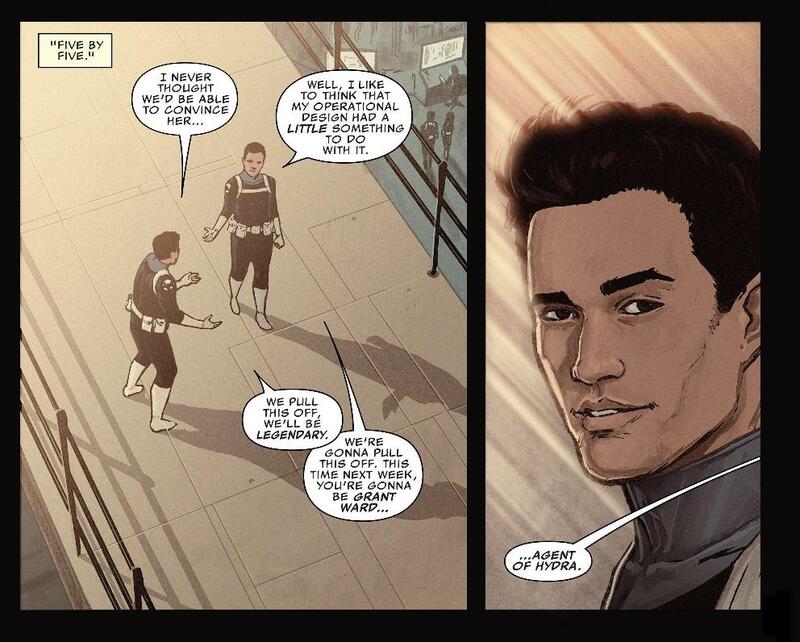 Marc Guggenheim really captured the essence of Ward from the show and made him fit seamlessly into the 616 and has created this nice chemistry among the characters that match their on screen chemistry for the most part, with the exception of Fitz, who I feel is way out of character and prefer his TV counterpart. I loved the scene between Jemma (Simmons) and Henry (Deathlok) it really let us see some depth to their characters and how connected this team is. But I feel if they can bring in Fitz in-line with his TV counterpart, this subplot will really hit the emotional beats even harder. The same goes for the relationship between Coulson and Ward, they are spot on, and at that early stage where Ward is just being revealed to be the traitor. I loved the spin that Guggenheim put on the Ward traitor story from the show. 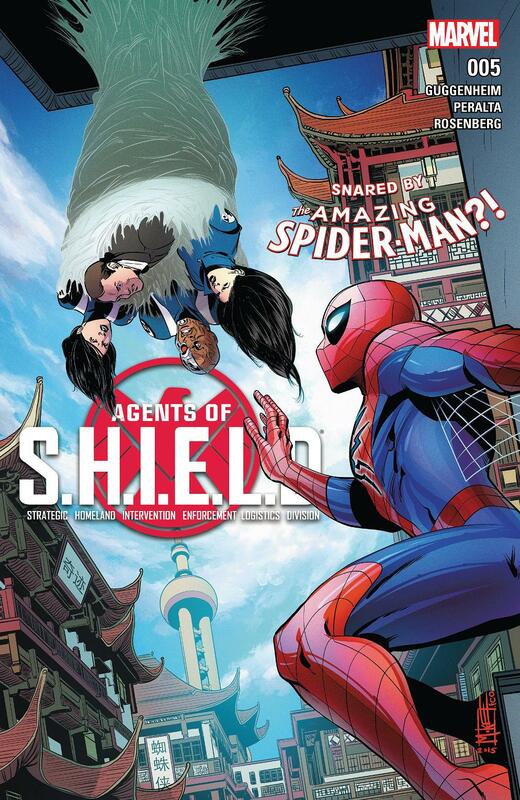 Here, they went with Ward being undercover for S.H.I.E.L.D. 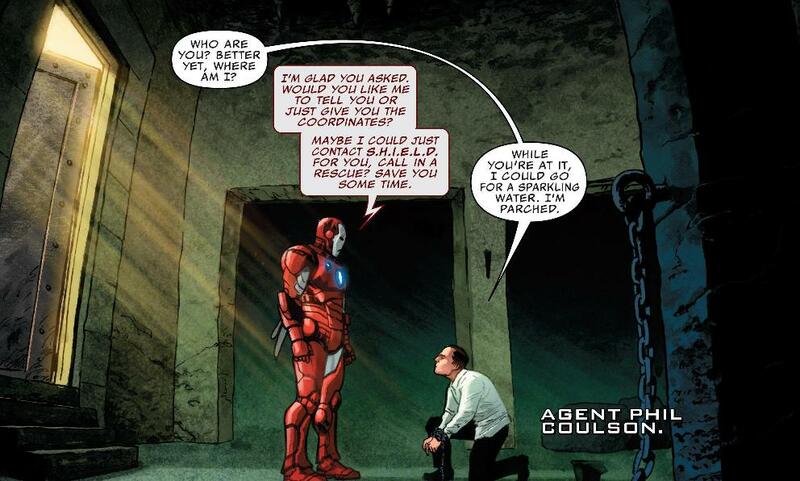 and being turned into a Hydra Agent, and that it was really all Coulson’s fault since it was his plan. This little spin should put a whole new twist on their dynamic and I can not wait to see it. I love that we have the connection to the show now, but they have firmly planted this book in the Marvel 616. The art here is really good. When I read a book that deals with characters from a TV show, a movie or any real life counterpart I look for the detail to make me see that character in the book and say that is this person. I got that here. When we get up close shots of the team you can really make out who they are, German Peralta has even redesigned Quake some giving her the Skye hair style so she resembles her on screen portrayer even more. The backgrounds were used very strategically as were the panels. The backgrounds went from the detailed look I like to the less focused background, but they did that to showcase a character or moment and it really made it pop out as did the colors. The Panels showed a nice flow of action. Overall I loved this issue, by far my favorite of either volumes of the book and the ending has me looking forward to what comes next!